Nippon Ichi Software continues the character trailer and now introduces us to Ichika Houshi. 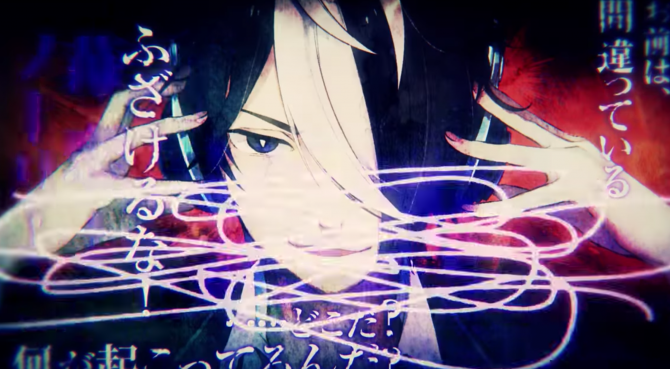 Nippon Ichi Software launched a new character trailer for their game Exile Election, coming to PlayStation 4 and PlayStation Vita on April 27 in Japan. This new trailer introduces Ichika Houshi who is Kaname’s childhood friend. 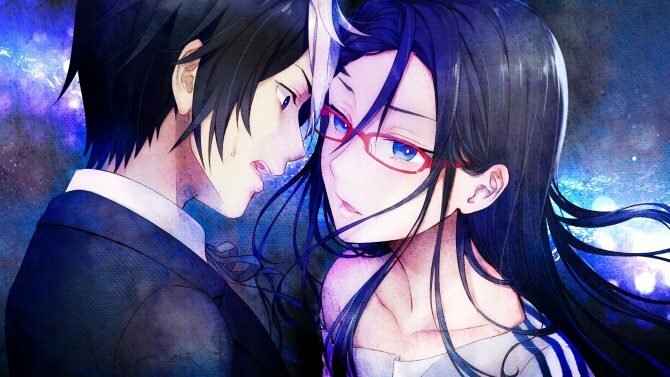 She absolutely trusts him and is willing to do whatever she can for him. 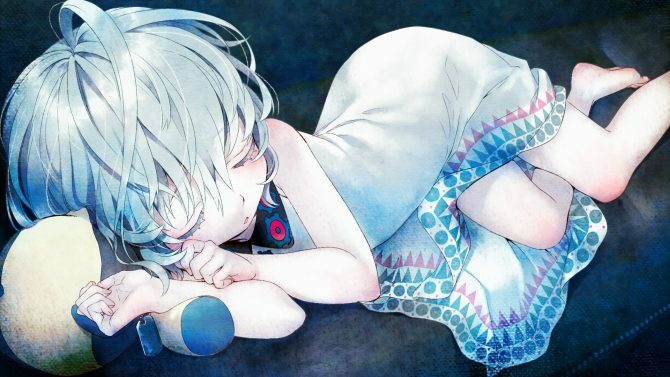 If you want to see more of the game, you can enjoy our full article with the introduction of the story and cast, and more trailers, featuring the super-creepy doll Alice, Izuki Ayara, Issei Ninchouji, Michimune Isurugi, Shihori Yurizono, Hakushu Isumi, Asie Tadenomiya and her twin Kasha, Minori’s sister, Yuri, and Minori Himeno. 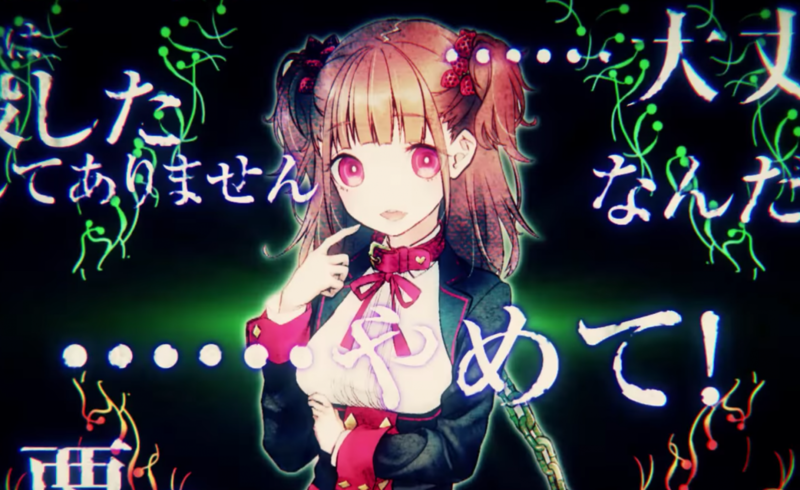 Nippon Ichi Software shows off its creepy adventure game Exile Election in a new trailer.